People who have to work outside and have outdoor activities usually in hot days should take care of their hearts. Alan Gerter, heart specialist from Alabama University, Brimingham (America) said that people who had to work outside usually and have many outdoor activities in hot days should take care of their hearts. According to Dr. Gertler, body contacting to the high temperature of a hot sunny day will increase the level of heart tension. 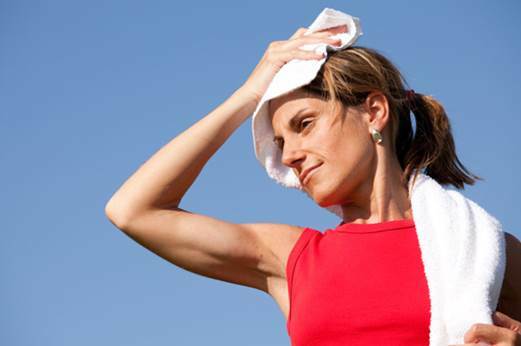 Especially, exercising or doing physical activities in high-temperature places leading to the fact that the temperature of the body combine to the air humidity and worsen heart issues, as the sweat can’t be discharged. Ones who had to work outside usually and have many outdoor activities in hot days should take care of their heart health. Dr. Gertler explain that human body have responsibilities to control and transfer the blood to the skin in order to cool it when the temperature is high; it results in the a decrease of blood that is transferred to muscles, due to which the heartbeat increases. 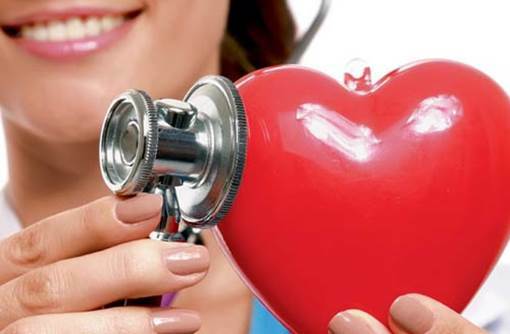 Professionals said that signs that warned about problems relating to heart include cramps, vomiting, fatigue, headache, dizziness, confusion, over 40 degrees Celsius body temperature, chills and moist skin. In the case you have any of those sign above when outside, you need to stop what you’re doing and avoid having high temperature. At the same time, you need to drink lots of water, take off some clothes and cool your body by cool water. If the situation doesn’t get better 30 minutes after that, but have some other symptoms like heatstroke, you need to go to hospital immediately. · Drink water: you should drink a big glass of water (about 300ml) 30 minutes before taking physical activities. Besides, you need to drink water every 30 minutes and use drinks that are made for athletes when taking part of physical activities that last more than 1 hour. · Take notice of exercising period of time: You should do exercise or physical activities in the morning or late afternoon as the air temperature is cooler at that time. · Wear comfortable clothes: you should choose clothes that are made up of cotton, have bright colors and are loose like loose pants, shorts to keep the body cool. You also need to wear large-brim hat to protect yourself from the sun. You should drink a big glass of water (about 300ml) 30 minutes before taking physical activities. Dr. Gertler recommended that you should to watch after your heartbeat when exercising and maintain the advised level of exercise. Especially, in case you have heart issues, have a take with your doctor about them before take up exercising in high-temperature places and in hot days. Watch after your heartbeat when exercising.